Need assistance? Not sure where to start? No worries. Just complete the contact form below and that’ll get the ball rolling. No need to market your company on your own when you can have a team mate…you know, me. 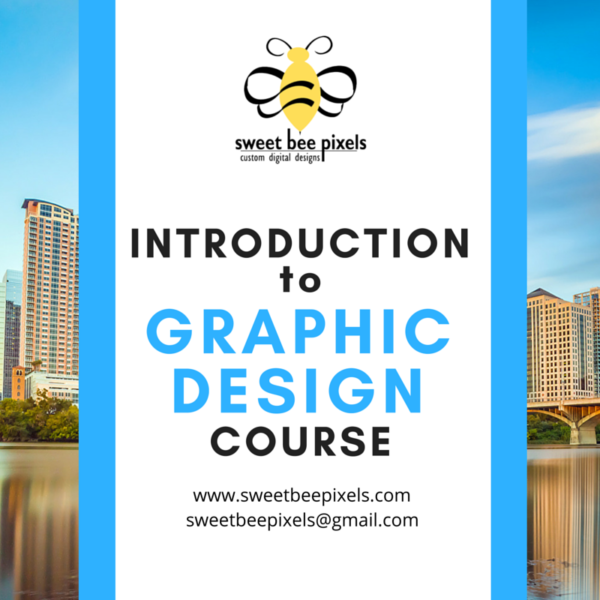 You can also reach us at sweetbeepixels@gmail.com.